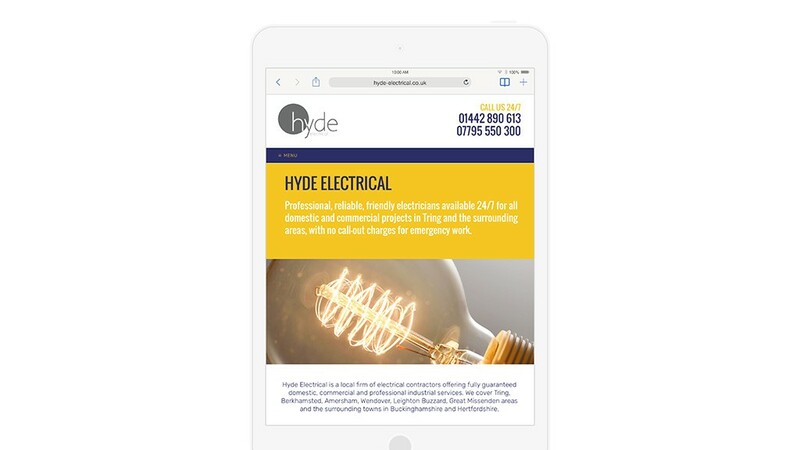 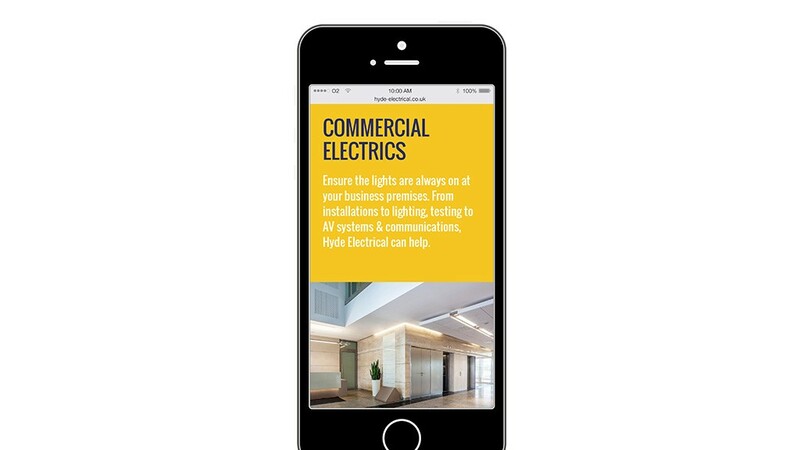 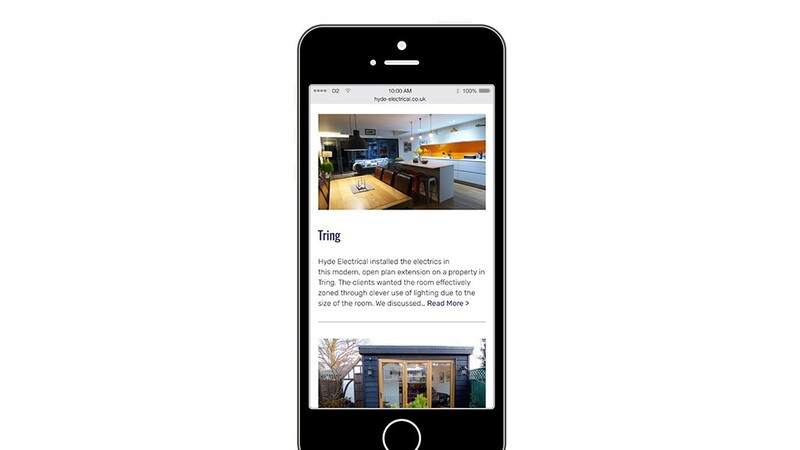 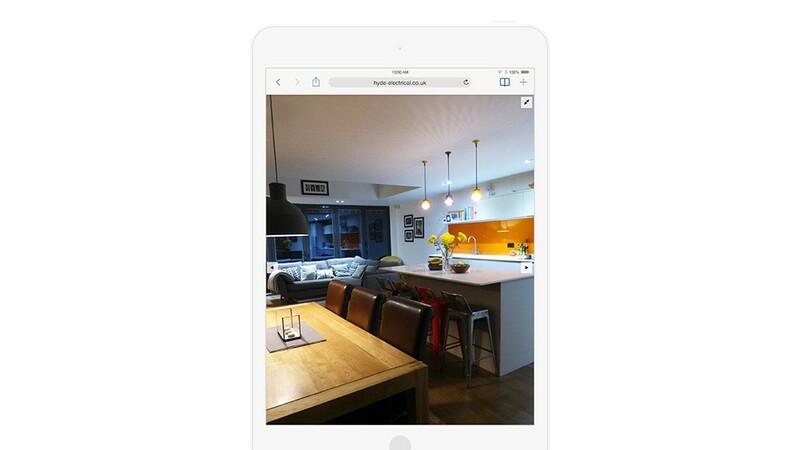 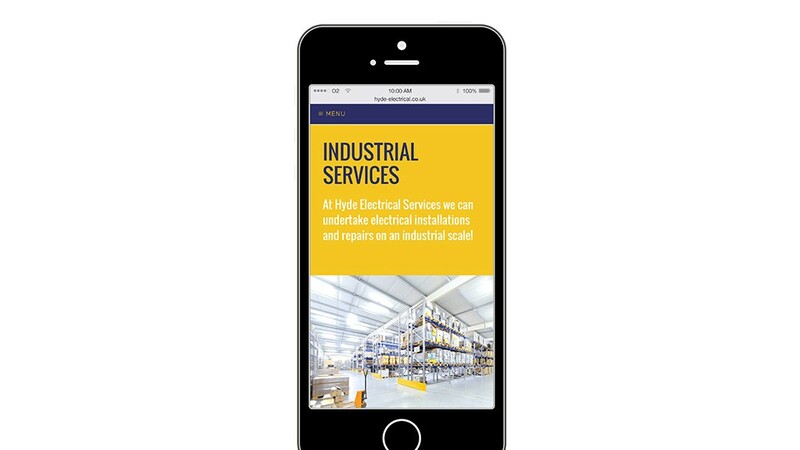 Hyde Electrical Services, based in Tring, approached me with an urgent job to restore their web presence after an unsuccessful redesign by an agency led to a drastic downturn in enquiries. 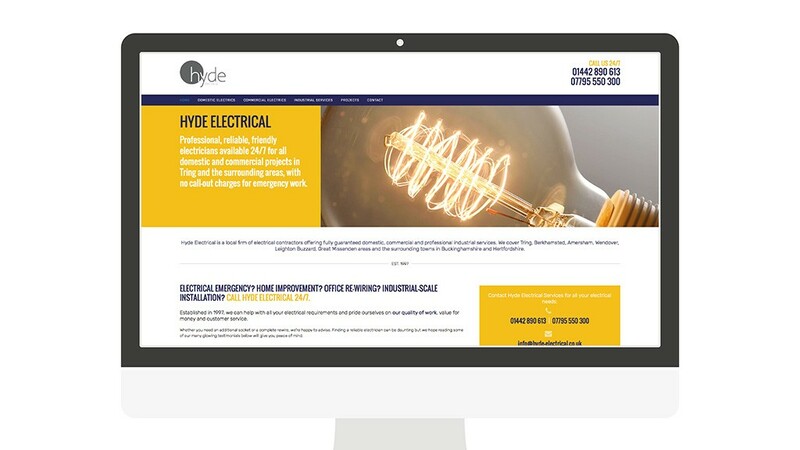 With their previous website being too minimalist, dark and ambiguous, Hyde’s key priorities were to improve web traffic and conversions (their previous site was light on calls to action and methods of contact) and to make it immediately clear what they do (which the old site failed to do). 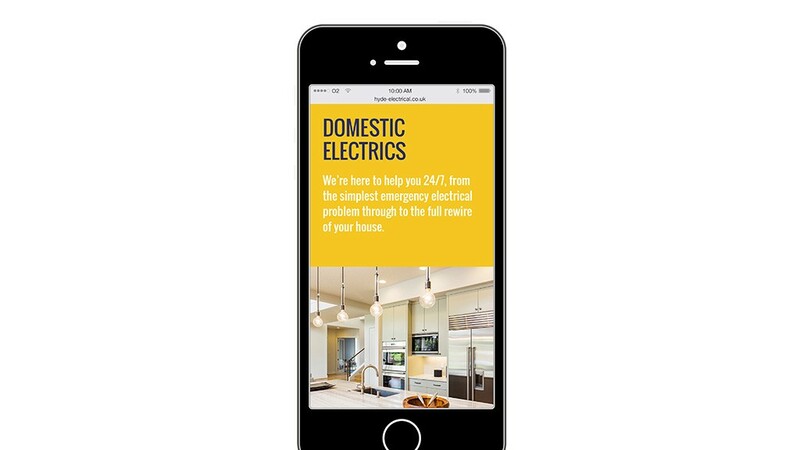 They also wanted me to lighten the design up and make it easy for them to add case study content in the future. 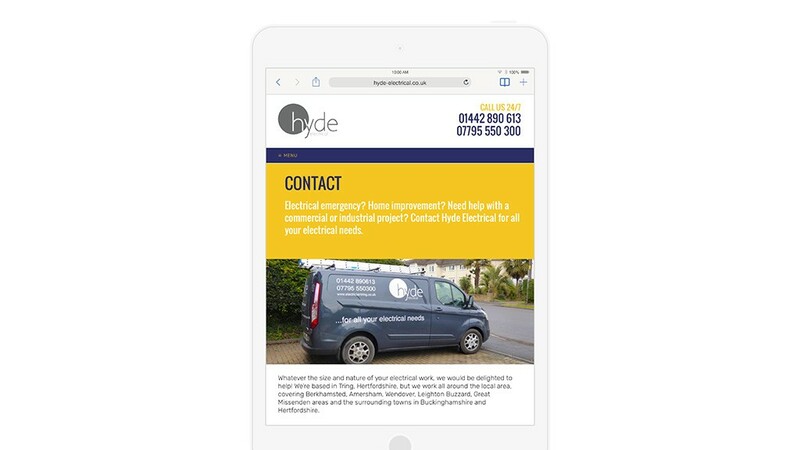 Therefore I took simple and light approach to the site design & build, with a focus on large calls to action, strong messaging, bold, appropriate colours, focused SEO and the user always having a method of contact within sight. 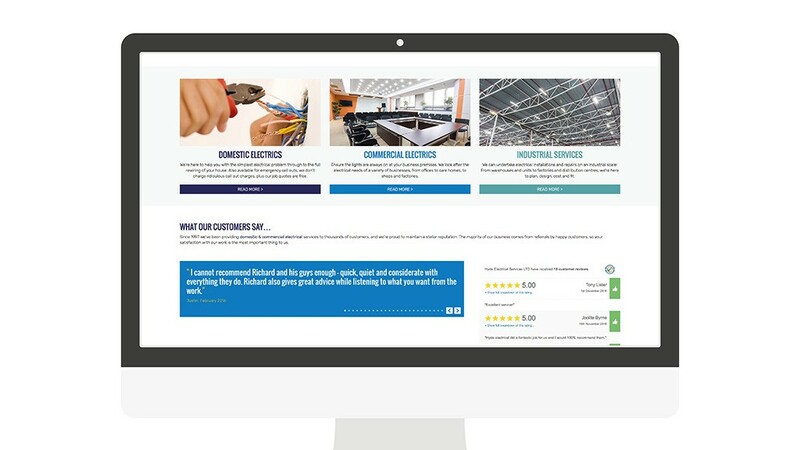 Feeds from their Facebook page and Trustatrader.com pages were included, and concise copy was added; designed to improve SEO and make the work offered obvious at a glance.